The Minneapolis Police Department will be providing crime updates on Tuesday night, November 21st, 6:30pm at MLK Park (4055 Nicollet Ave S). 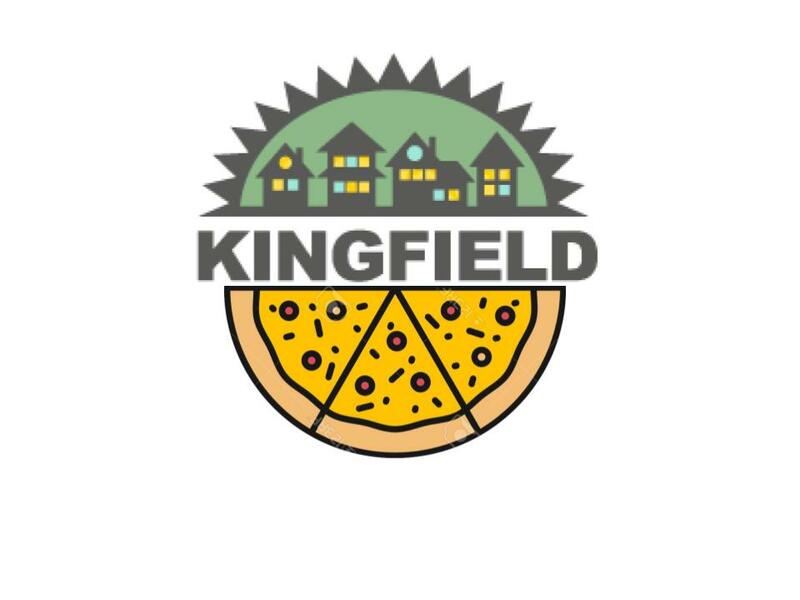 Our Crime Prevention Specialist will be there to answer your questions about crime trends in Kingfield and the 5th Precinct. Learn about resources available to make your home safer. This is your chance to get specific answers to questions you have about when to use 911, how to report suspicious incidents, and what you can do to reduce your chances of becoming a victim.